AEK defeated in the semi-final Pierikos and has been qualified, but never made it to the final. The incidents that have interrupted the other semifinal between Panathinaikos and Olympiacos and left a huge destruction at the stadium of Alexandras avenue, led football federation to the decision to cancel the final and name AEK as the Greek Cup winners. 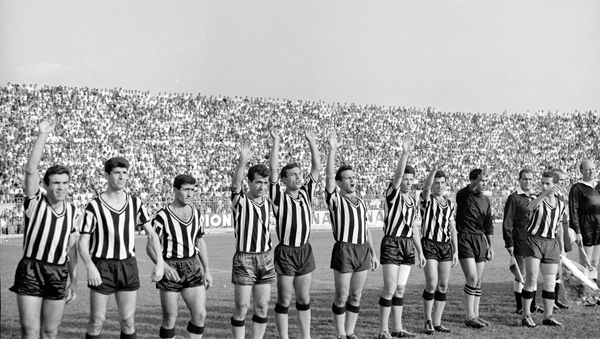 AEK participated also to the next european Cup Winners' Cup.